So far, reports in the literature indicate a superior effectiveness of anticancer treatments using drug liposome-encapsulated. In this work, the influence of cisplatin associated with lipid vesicles (liposomes) is studied. 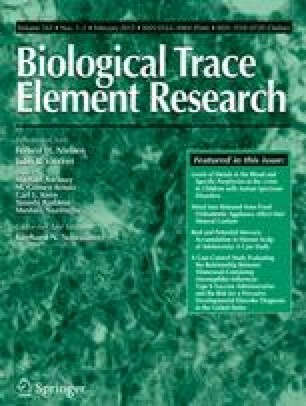 Possible induced changes in the elemental composition, distribution, and concentration inside F98 glioma cells are investigated by synchrotron X-ray fluorescence (SXRF) and particle-induced X-ray emission (PIXE), combined with backscattering spectrometry (BS). SXRF at nanometer spatial resolution provides information on the two-dimension variation of elements inside the cells, while PIXE and BS allow the determination of the elemental concentration at μg g−1 level. In comparison with dead cells, the elemental analysis shows that both platinum and zinc contents decrease in surviving samples. Moreover, higher levels of calcium and lower levels of potassium are revealed in dead cells, especially in those treated with liposomal cisplatin. These findings would mean that liposome-treated cells died mainly by apoptosis. Although further analyses are still necessary, the results presented in this work suggest that the lipid vesicles could provide, thus, a methodology for an effective platinum administration. The authors would like to thank at the ESRF, SPIRIT, and AIFIRA for their financial and technical support.